Home About Universe Aliens Astrobiology Beginners Info Infographics Mars Missions Physics Planets Scientists Search for life Solar System Space Exploration Technology Elon Musk Clarify His Plan to BOMB Mars: "Constant Bombing Will Create Double Suns to Heat up the Planet"
Elon Musk Clarify His Plan to BOMB Mars: "Constant Bombing Will Create Double Suns to Heat up the Planet"
“So if you have two basically tiny suns over the pole that would warm up the planet. Then you would gasify frozen carbon dioxide, thicken the atmosphere and warm up the water and all of that would have a greenhouse effect. 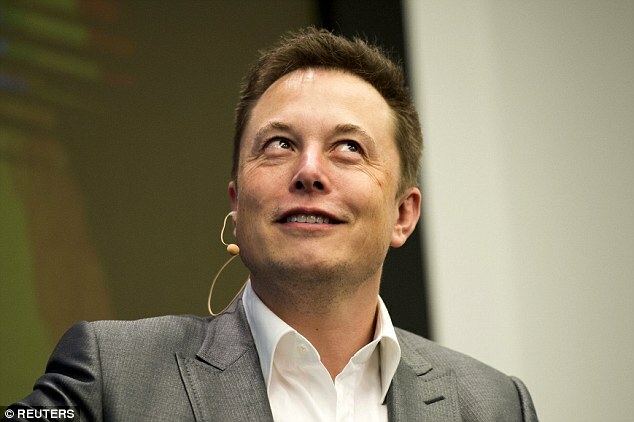 Have a cascading effect to continue warming up the planet.” Musk said. Elon Musk has earlier hypothesized that Mars could be heated up rapidly by dropping nuclear weapons over its poles and said he would love to visit the red planet one day.